Sustainable Festivals were asked to support the festival in 2014. The festival wanted to achieve aims which the local authority and statutory agencies were not allowing and imposing a condition in the festivals license. The festival wished to keep the ability for open fires to be allowed in camping areas of the festival, where in many parts of the UK this has all but disappeared due to safety concerns. 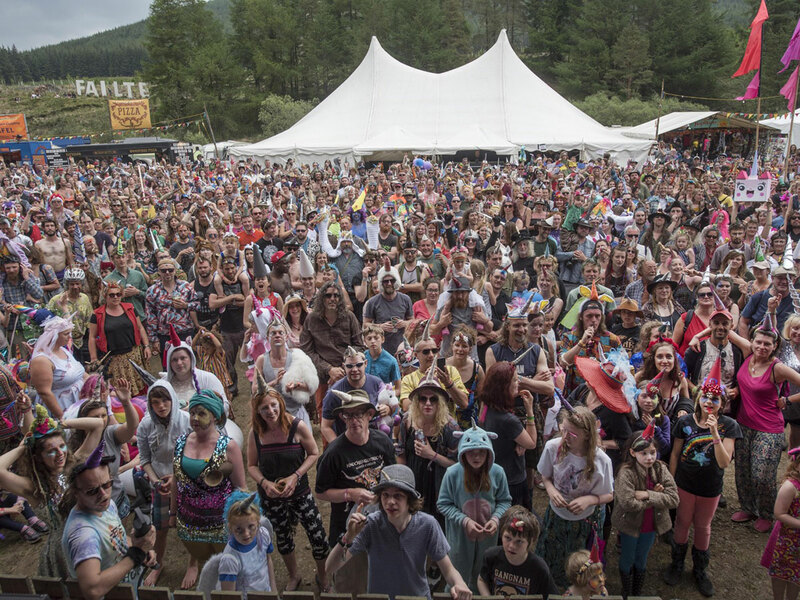 Sustainable Festivals created a safe system of work enabling this to happen and negotiated this with the Scottish Fire Service, Health and Safety and local authority. The system was trialled in 2014 and approved as part of the festival’s 3 year license 2015 – 2017. Sustainable Festivals work with the festival year on year working as the Event Safety consultants, Emergency Planning, Licensing and liaison with the statutory agencies.